LG held a special event today and made some special announcements like 105 5k TV, Smart Invertor 2.0 Refrigerator, 77 4k OLED TV and such that will be released in India during the span of 2015. 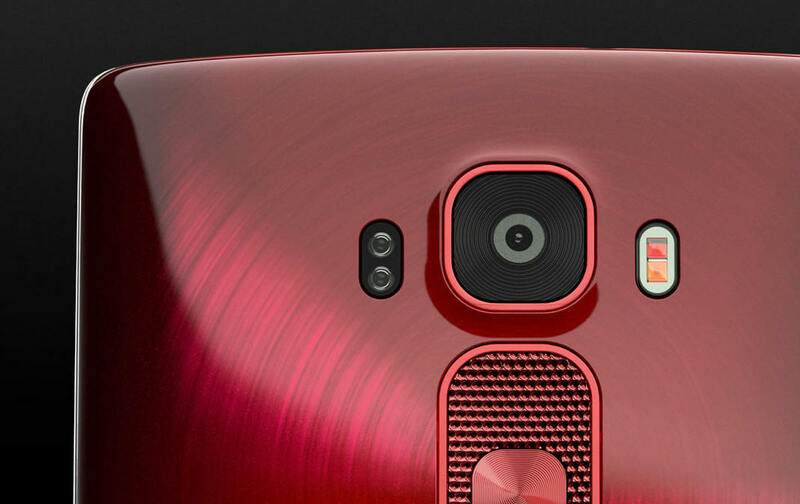 But there was one that was much anticipated – the LG G Flex 2 which was seen in the MWC 2015 event as well. LG claims to have made improvements and updates to all aspects of the LG G Flex in bringing out the G Flex 2. To bring you upto speed about the new device, it boasts of a sleeker, slimmer and more curvier profile and is powered by the Qualcomm Snapdragon 810 SoC with Octa Core 64 bit, with an integrated X10 LTE. The screen comes in the form of a gorgeous 5.5 inch Full HD one, and the software within boasts of new entrants like Gesture View and Gesture Glance. What more, the Android on this phone is the latest 5.0 Lollipop, specially optimized and also the Adreno 430 GPU ensures brilliant gaming performance. We have seen the Laser Auto Focus feature on the camera for the LG G3 and the same will be available on the G Flex 2 as well, ensuring better pictures in low light and quick locking of focus. The G Flex 2 is a brilliant piece of work from LG who has been making wicked awesome phones and coming from off form the MWC 2015 with the Best Smartphone Award for their LG G3, the Indian release was a much awaited one. Yes, it is a very niche crowd that will pick up these phones and it will take some time for more and more people to start wanting these kinda curved phones and actually start appreciating them, just like those Edge screens we’ve started seeing on the Samsung phones. For the moment, these are steps in the right direction from LG but only time and fate will decide the success of these special category phones! Coming at 55,000 INR it does sound a tad high priced but blame us for it, spoiled by the likes of Xiaomi et all who are bringing in tons of good specs at such low prices. 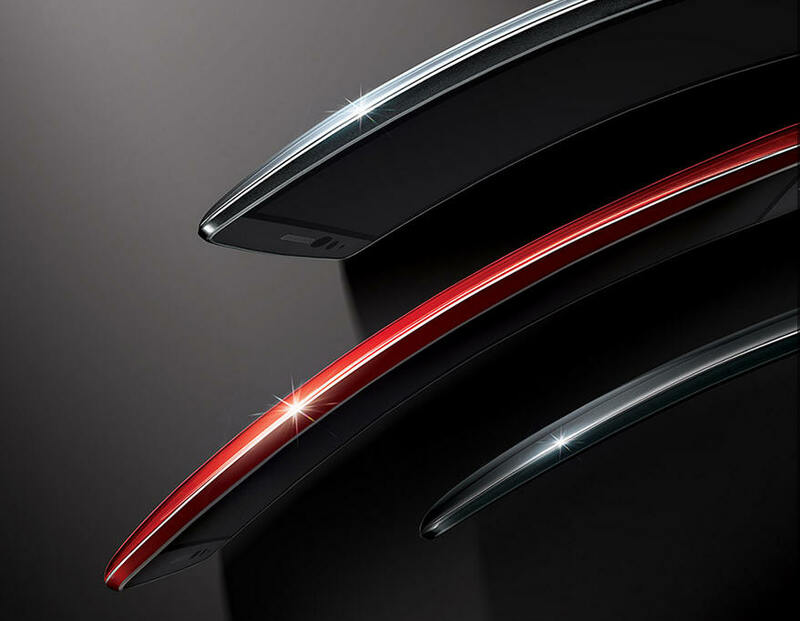 But the curved screens take in a lot of time for design and production and quite rightly justifies the price. We will try to get our hands on the G Flex 2 and see how it compares with it’s predecessor. The G Flex 2 will be made available in the next 30 days. Previous story Redmi 2 vs Moto E 2nd Gen vs Lenovo A6000 – The entry level battle!